We’re ready to go above and beyond the call of duty for every client who walks in the door because that isn’t just what you want, but what you deserve. The products and services that we offer are designed to help improve communication between you and your loved ones, as well as help you deal with the stigma that comes along with hearing loss of all types. 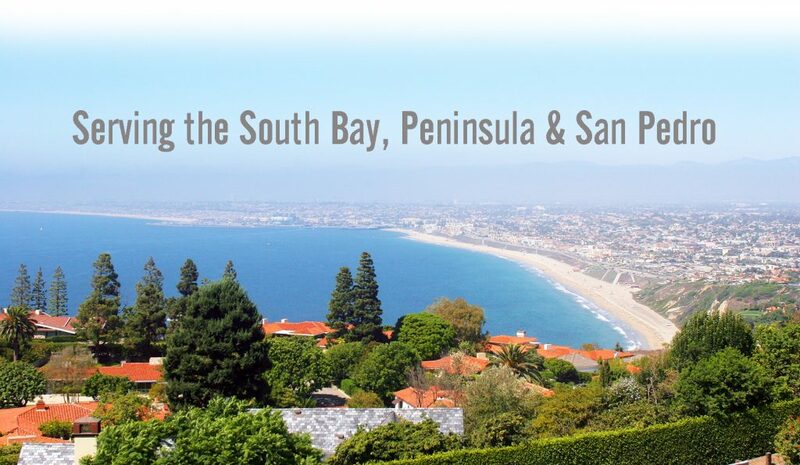 We’re also ready to help you accept that you have a problem, which is the first step towards getting that problem taken care of and moving onward to the carefree life that you deserve. Josh and Lee Parker know exactly how important communication is and how hearing loss can dramatically affect all members of a family. Lee is the child of deaf adults, which is where the passion for helping others overcome these issues really comes from. Josh is a kind individual and complete professional who has stepped into his father’s shoes. He likes to have as much fun as possible with his outgoing and irreverent family. 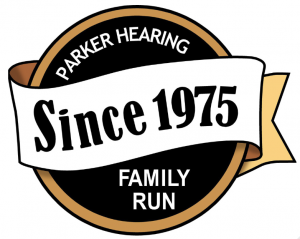 Parker Hearing Institute stands today as the best, the most modern, the most empathetic audiology practice in the region, having served over 40,000 persons to better hearing health.